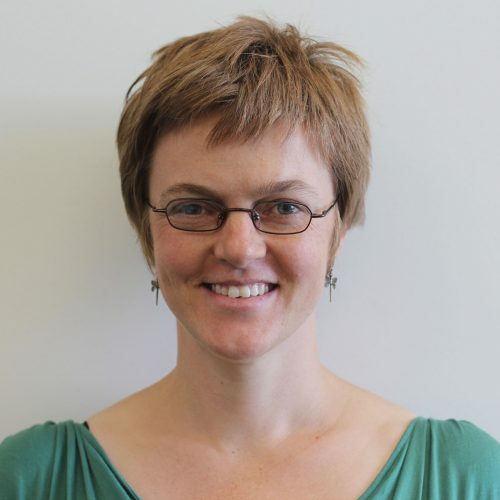 Blythe joined the Centre for Urban Research in 2017. Prior to this, she was a member of the Centre for Risk and Community Safety in the School of Mathematical and Geospatial Sciences at RMIT. Blythe is a qualitative human geographer with a keen interest in government-citizen relationships in disaster risk reduction, governance and management. Her research has an applied policy focus. For the last seven years, she has undertaken projects for the Bushfire and Natural Hazards Cooperative Research Centre and the former Bushfire Cooperative Research Centre. Currently, she is co-leading a three-year project on sustainable emergency volunteering in collaboration with researchers at the University of Western Australia. Her primary aim in this project is to build and transfer knowledge that the emergency management sector needs to choose appropriate strategies to adapt to the transformation of modern-day volunteering and citizen response to disaster. The research is co-designed with representatives of key emergency management organisations and is explicitly future-focused. Bythe is also engaged more widely in the emergency management sector. Most recently, she co-wrote a new national handbook on spontaneous volunteering for the Australian Institute of Disaster Resilience, and she is an independent member of the Country Fire Authority’s community engagement subcommittee. Before becoming involved in disaster research Blythe’s work centred on sustainability and environmental management. Her PhD, completed in 2009 at the University of Alberta, examined how globalisation has shaped opportunities and challenges for pursuing sustainable rural livelihoods and forest conservation in Costa Rica across multiple scales (national, regional, local).